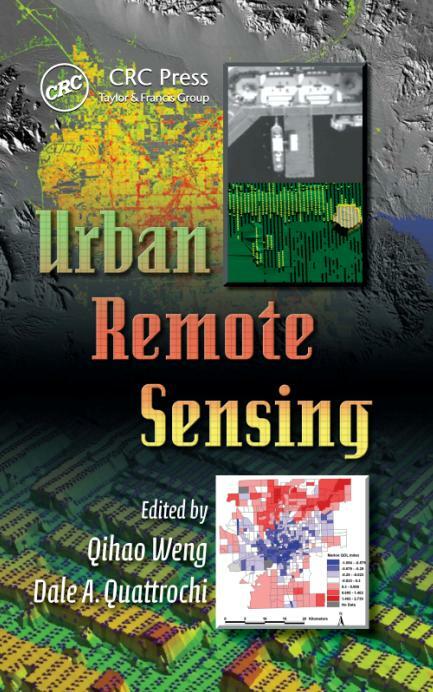 Qihao Weng, an IEEE Fellow, is the Director of the Center for Urban and Environmental Change and a Professor of Geography at Indiana State University, and worked as a Senior Fellow at the National Aeronautics and Space Administration from 2008 to 2009. He received his Ph.D. degree in geography from the University of Georgia in 1999. 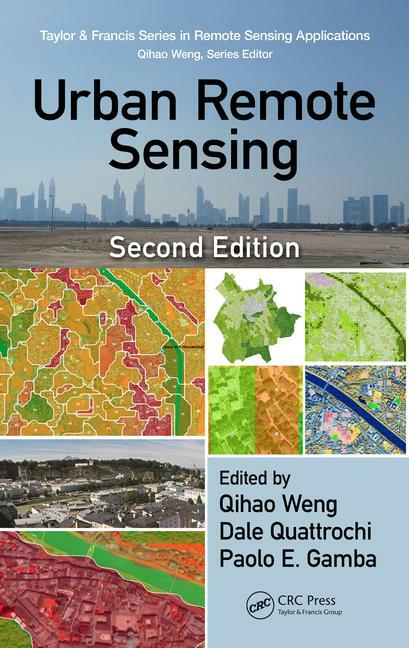 Weng is currently the Lead of GEO Global Urban Observation and Information Initiative, and an Editor-in-Chief of ISPRS Journal of Photogrammetry and Remote Sensing. 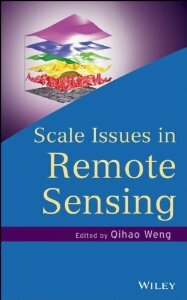 Additionally, he serves as the Series Editor of Taylor & Francis Series in Remote Sensing Applications, and Taylor & Francis Series in Imaging Science. Weng has been the Organizer and Program Committee Chair of the biennial IEEE/ISPRS/GEO sponsored International Workshop on Earth Observation and Remote Sensing Applications conference series since 2008, a National Director of American Society for Photogrammetry and Remote Sensing from 2007 to 2010, and a panelist of U.S. DOE’s Cool Roofs Roadmap and Strategy in 2010. 2019. Taylor and Francis Lifetime Achievement Award. 2018. Notable Alumnus of Minjiang University: received the title of Notable Alumnus and gave a speech representing the alumni at the university’s 60th anniversary celebration, Oct 28, 2018. 2018. Fellow, Institute of Electrical and Electronics Engineers (IEEE). 2018. Member, EU Academy of Sciences. 2015. Willard and Ruby S. Miller Award, American Association of Geographers. 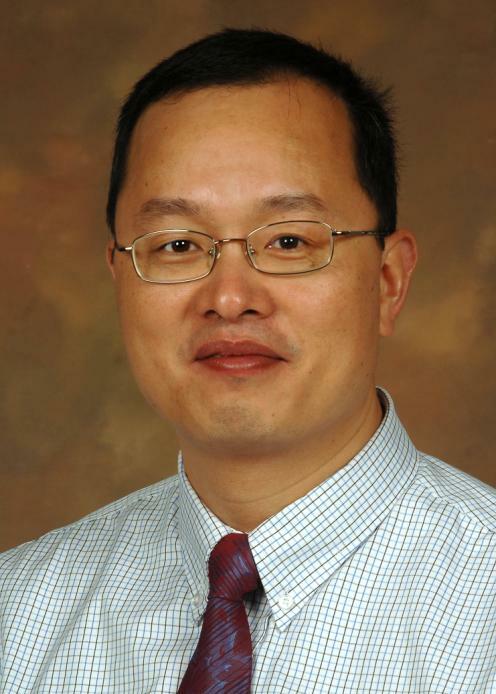 2015-2018: Distinguished Professor (Visiting), South China Normal University. 2011. 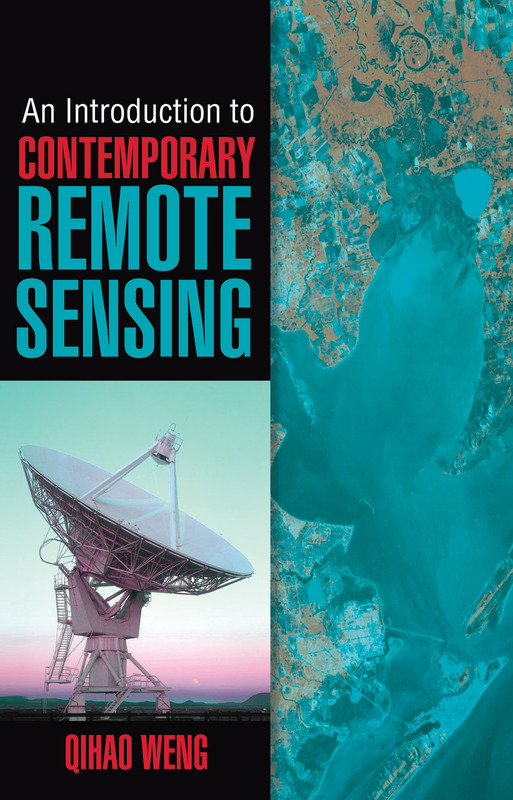 Outstanding Contributions Award in Remote Sensing, AAG. 2010. 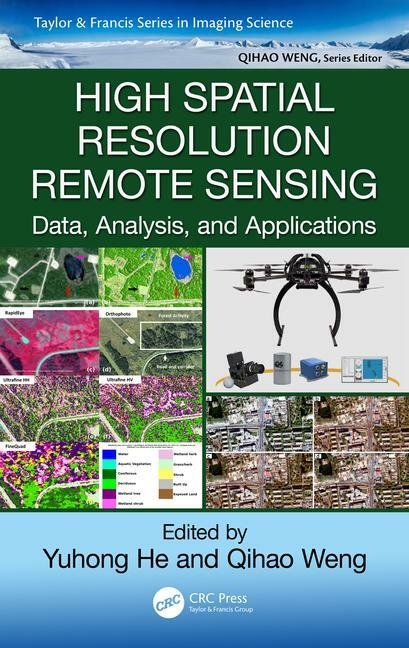 Erdas Award for Best Scientific Paper in Remote Sensing (1st pl. ), ASPRS. 2008. NASA Senior Fellowship Award, NASA. 2007: Speaker (oversea Chinese scholars representative), The Launch Ceremony for Center for Earth Observation and Digital Earth, Chinese Academy of Sciences, Beijing, China, Nov. 20, 2007. 2006. Theodore Dreiser Distinguished Research and Creativity Award, Indiana State University. 2005. Faculty Fellowship, Lilly Foundation. 1999. Robert E. Altenhofen Memorial Scholarship Award, ASPRS. 1998. 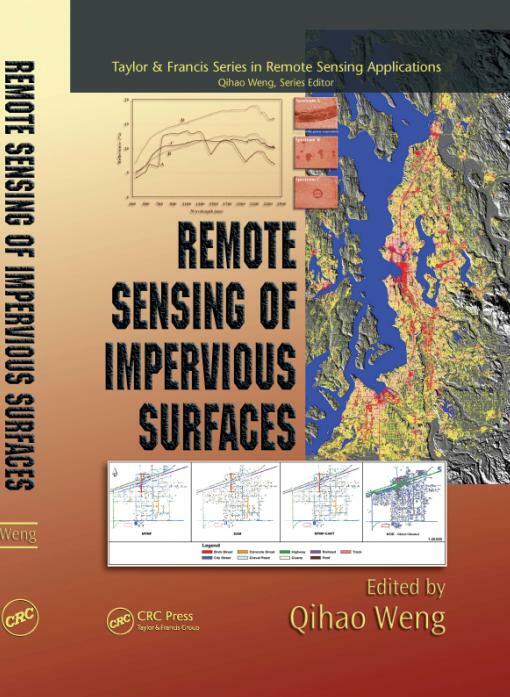 Best Student Authored Paper Award, International Geographic Information Foundation. 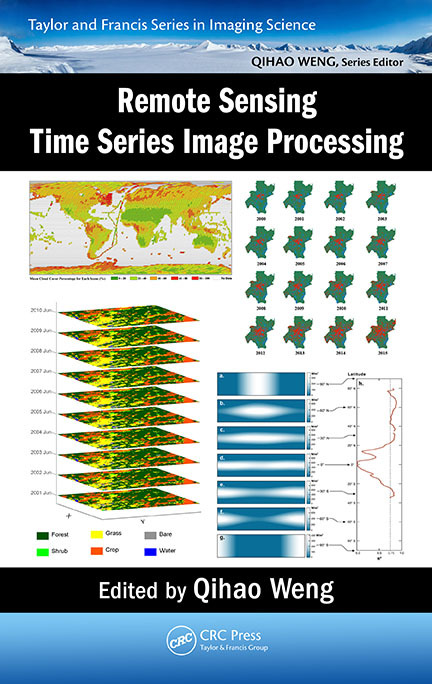 To facilitate on-line and off-line learning and knowledge sharing, this website is created for sharing computer codes, algorithms, systems, products, and publications that support remote sensing observations and applications, digital image processing, and the extraction of geophysical and biophysical information. 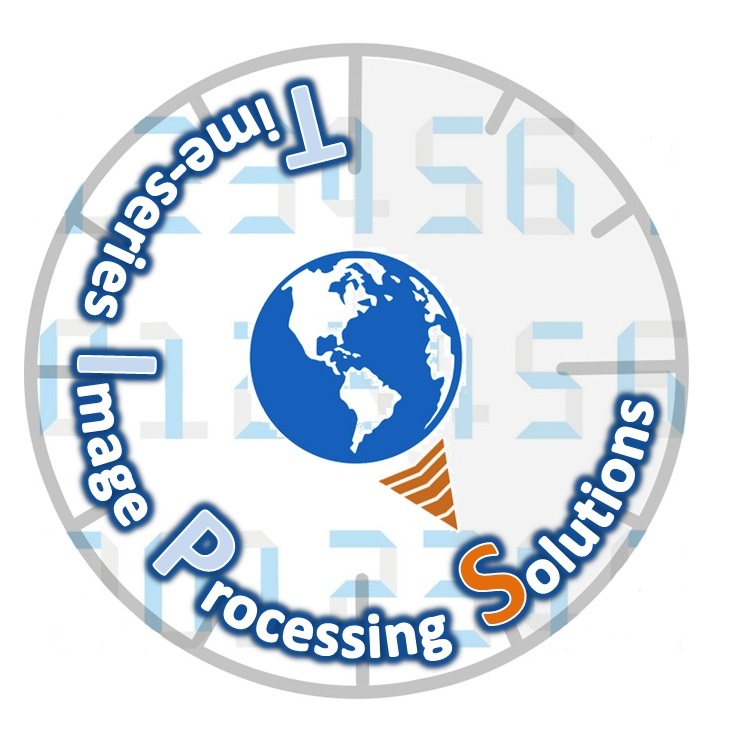 It is our hope that through co-learning, sharing, and collaborating, an e-community can be built among researchers, practitioners, teachers, and students, which is named: Remote Sensing E-community for Digital imaGe procESsing (RS-EDGES). By sharing codes, algorithms, products and publications, researchers will disseminate their results more efficiently and learners can save much precious time to avoid re-inventing the existing techniques and models. Furthermore, the collaboration and cooperation among researchers with similar interests can foster future inventions and discoveries. The Center for Urban and Environmental Change at Indian State University is an interdisciplinary research and outreach center in the College of Arts and Sciences. The Center focuses on studies of the causes, effects, and responses to environmental change in cities and urban/suburban areas. 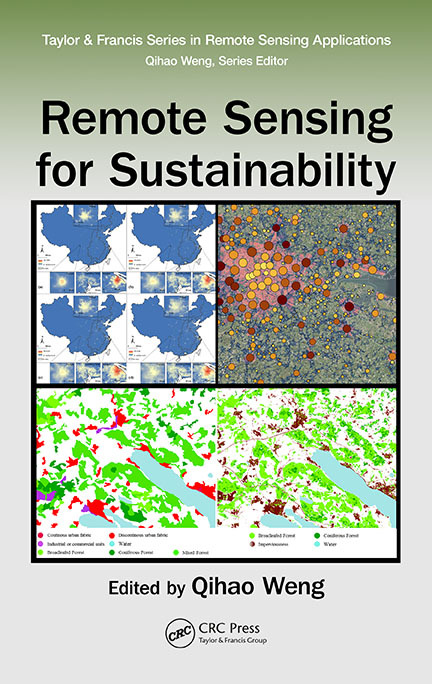 Programs and activities relate to both the science and the management of urban environmental change, including policy, regulation, technology, impact adaptation, mitigation, and remediation. We shall never cease from exploring, and the end of all of our exploring will be to arrive from where we started and to know the place for the first time. "